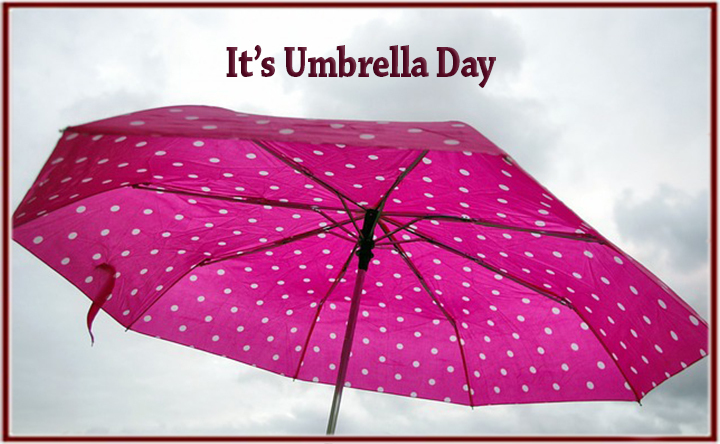 It's Umbrella Day - Scarsdale Premier Insurance Agency | Advocate Brokerage Corp. Which is a bit silly considering yesterday’s snow storm, but I digress, it is UMBRELLA day so I thought it would be entertaining to tell you more about Umbrella Insurance and why we at Advocate Brokerage think it might be the most important part of your insurance portfolio. I like to call it the “sleep at night, something has gone wrong” policy. Basically a Personal Umbrella Insurance Policy is broad insurance protection that gives you extra liability above the limits of your other insurance policies such as your homeowners or auto policy. What that means is that in the event of an accident, when your primary policy has paid out to the limits, your umbrella policy kicks in and will cover the additional damage. An Umbrella Policy can also cover things that might be excluded by other policies. So just like an umbrella can keep you dry as rain falls from the sky, an umbrella policy can keep you protected from lawsuits that come after an accident occurs on your property, while driving your car, even when you are at someone else’s home. The Umbrella provides you with an attorney and pays legal fees regardless of the settlement.